A fight at the River City homeless camp led to a stabbing investigation. 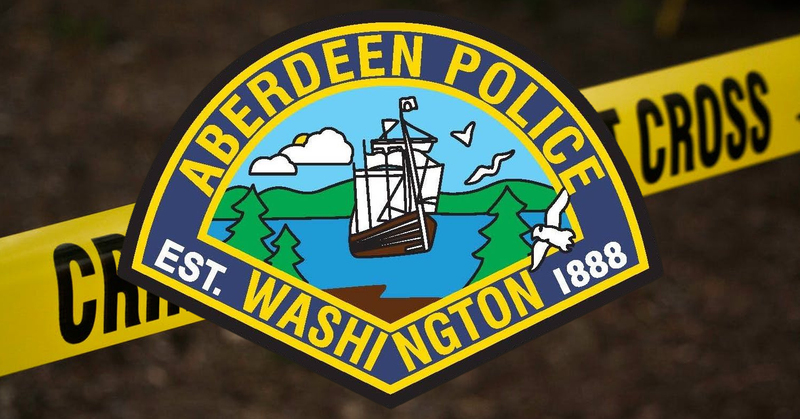 The Aberdeen Police Department tells KXRO that on Wednesday night at about 9:35 p.m. two officers were walking through the river camp area when they heard a fight. They confronted a 33-year old Aberdeen woman and a 39-year old Hoquiam woman who had just been involved in a physical altercation. According to police, both women denied anything had happened, but there was pulled out hair on the ground. With both of the women being uncooperative, they were sent separate ways. Then shortly after midnight Aberdeen officers were sent to Grays Harbor Community Hospital for a reported stabbing. Two different officers responded to the hospital and made contact with the 33-year old woman from the earlier altercation. Police say she explained that during the fight she felt a sharp pain on her back, but initially did not know she was stabbed, only to realize it shortly after. The victim was still reluctant to pursue a criminal complaint, noting a distant family connection with her assailant. Aberdeen Police say the original officers were sent back to investigate the scene and they found evidence of the stabbing. The victim provided a statement about what happened, but also requested and signed a Waiver of Prosecution. The matter has been referred to the Grays Harbor County Prosecutor’s Office for charging consideration.